Pressure washers which feature detergent tanks are capable of handling a range of different products. 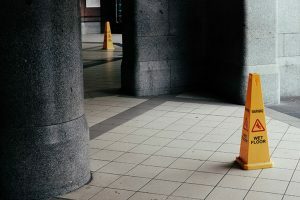 Premixed cleaning products are the best option for most home users while commercial cleaners may prefer to mix their own solutions. 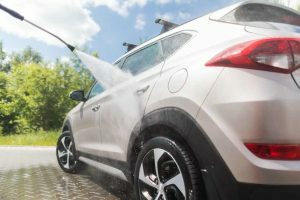 You can find detergents for a range of different uses from cleaning concrete to building up the perfect amount of foam for a car wash.
High-pressure washers normally have detergents which are classified as either cleaners, sanitizers or disinfectants. Cleaners simply remove dirt and do not kill microorganisms. Sanitizers are rapid-acting cleaners which kill 99.99% of bacteria. Disinfectants kill all organisms however they take as long as 10 minutes to work. Make sure that your choice of detergent is biodegradable, and always get a cleaning agent which is specifically designed for your purpose. 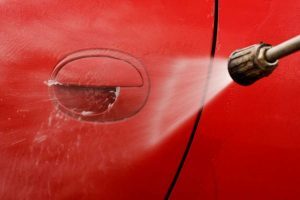 You don’t want to use a harsh detergent designed for cleaning concrete on the delicate paint of your car. Almost all high-pressure cleaners feature a separate detergent tank. When your cleaner has its own onboard detergent tank, all you need to do is follow the instructions to fill it with your choice of detergent. Don’t use an extension when using detergent and your pressure washer. Make sure that you check your instruction manual for the appropriate nozzle type before setting the pressure to low and switching it on. From a low setting, you can slowly adjust the pressure until you have a good visibility and density of soap suds forming. If you don’t want to run detergent through your pump then attachments such as foamers and sharp shooters are your best option. 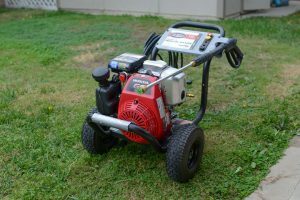 Many high-pressure washers come with foamer attachments, while you can also buy them separately. 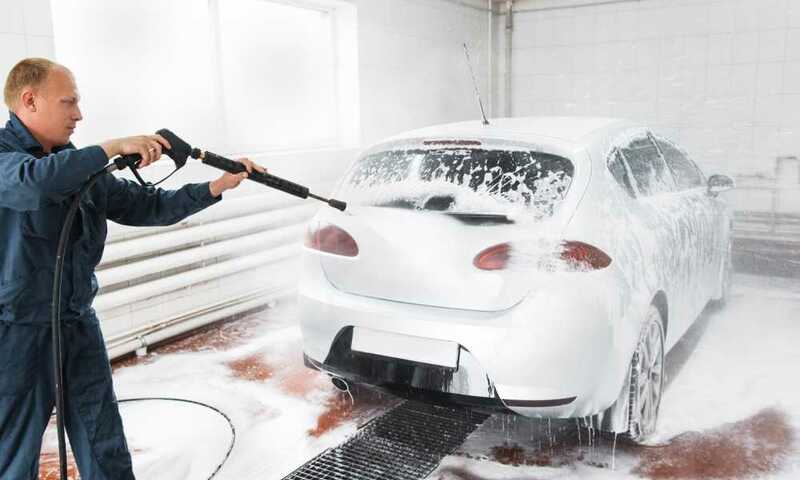 These work at a lower temperature and create a thick foam perfect for cleaning vehicles. Some foamers use a spray nozzle which is attached to a tube which then siphons detergent from a bucket. High-quality foamers have a detergent tank which the head screws onto. This spray gun attachment also features a valve which adjusts the spray pattern. Soap shooters are a similar attachment which uses a siphoning tube. You just need to dip your soap shooter into your detergent mix and then spray the area you’re cleaning. 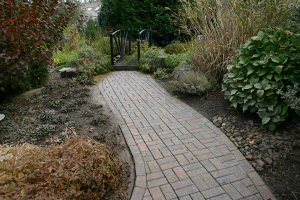 Spray using an upward motion and overlap your streaks so that no area is left untreated. 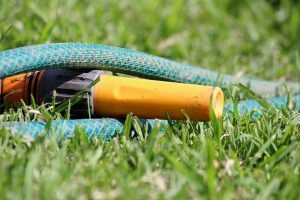 Without allowing the detergent to dry, give it 5-10 minutes to rest before rinsing using your high-pressure hose and an appropriate nozzle. 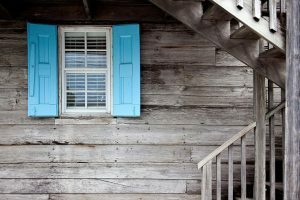 At times, you may need to reapply detergent to get rid of stubborn dirt and grime completely, especially on areas which have remained dirty for extended periods of time. When rising, start at the top and work your way down. Any soap which has accumulated around plants and foliage needs to be further diluted to ensure that it doesn’t cause any harm. 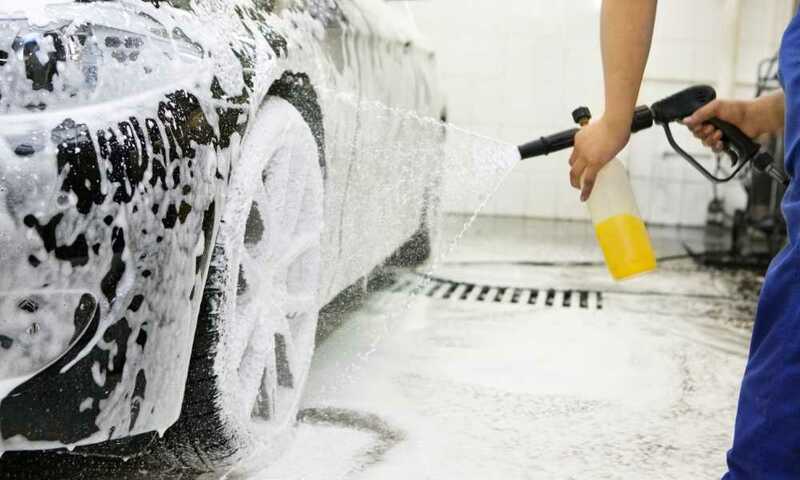 Many users prefer to stick to car wash detergents which they are used to. 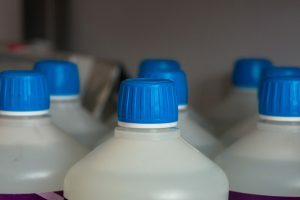 The problem lies in the fact that most of these detergents are supplied for hand-washing purposes and a degree of conversion will be needed to find out how much you need to fill your tank with. 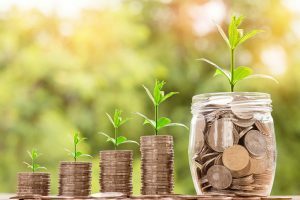 You can work on a measurement of roughly 2.5 gallons per bucket and the average 10-minute car wash uses a maximum of 10 buckets of water. Based on this relative measure, you can quickly work out how much hand wash detergent you need in your detergent tank. When cleaning outside you can always resort to vinegar for a plant-safe cleaning solution. Mix 3 parts white vinegar to 7 parts water and put this in your detergent tank. This mix is not dangerous to plants or insects and it helps eliminate mold and mildew as you wash.
Bleach contains a highly corrosive compound called sodium hypochlorite which is so damaging that many pressure washer manufacturers void the warranty of the unit as soon as it is used. Regardless of which washer you have, rather steer clear of bleach and bleach-based solutions to prolong the lifespan of your pressure washer. 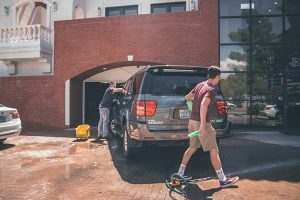 When cleaning with a pressure washer always prepare the area by protecting walls and doors, sweeping surfaces clear of excess dirt and debris, and utilize the proper cleaning agent for the job. If degreasing is needed, degrease first, then attach the spray wand tip for detergent. A foamer gets the job done quickly. Always give your detergent some time to sit and work away at the grime before rinsing it off with a wider spray. Not every scenario will require detergent but don’t underestimate the value. Every good high-pressure washer must feature a detergent tank as its cleaning power is invaluable when properly utilized.